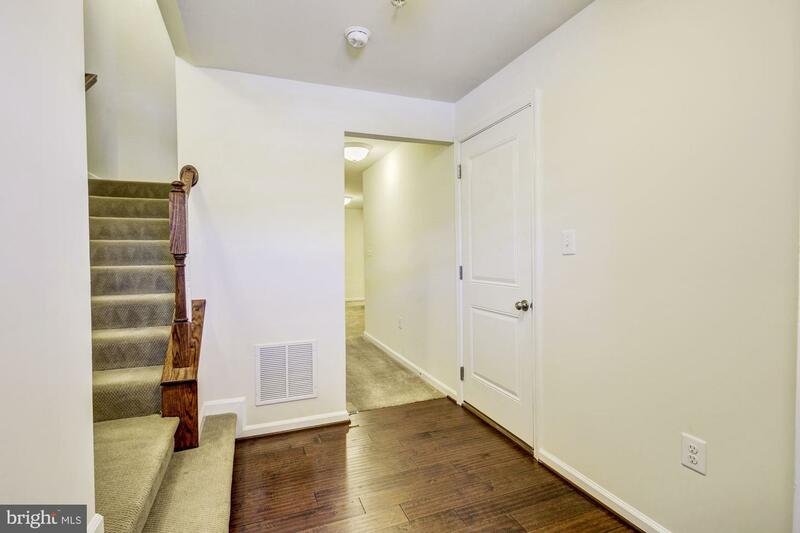 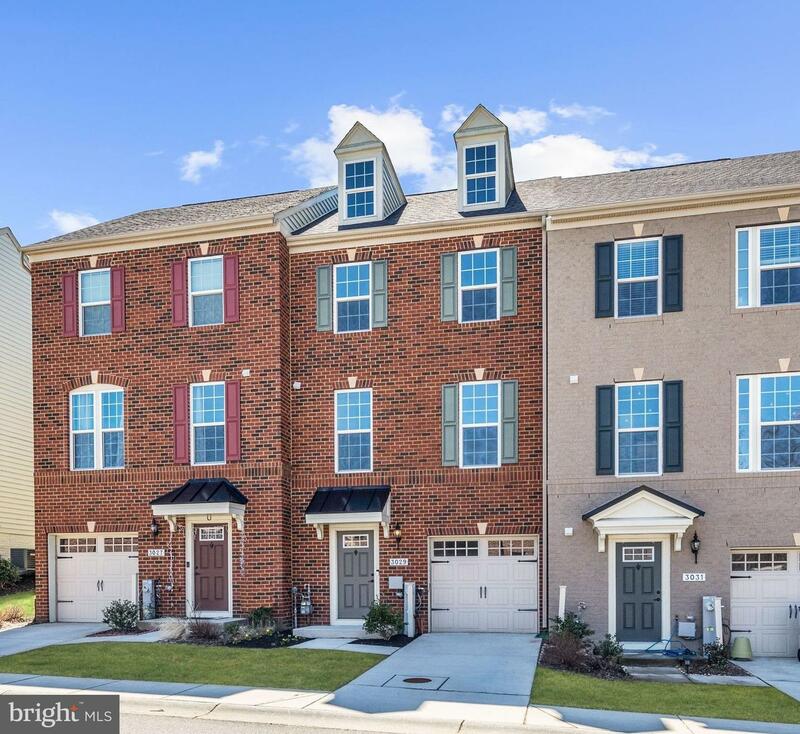 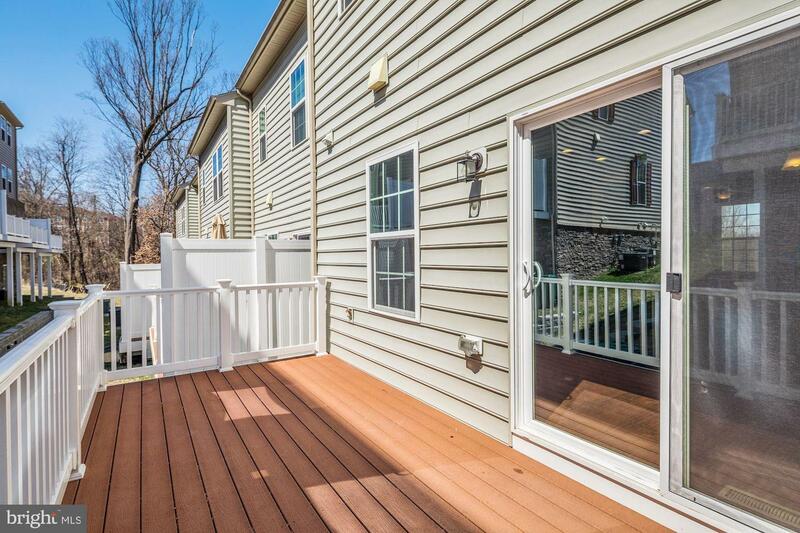 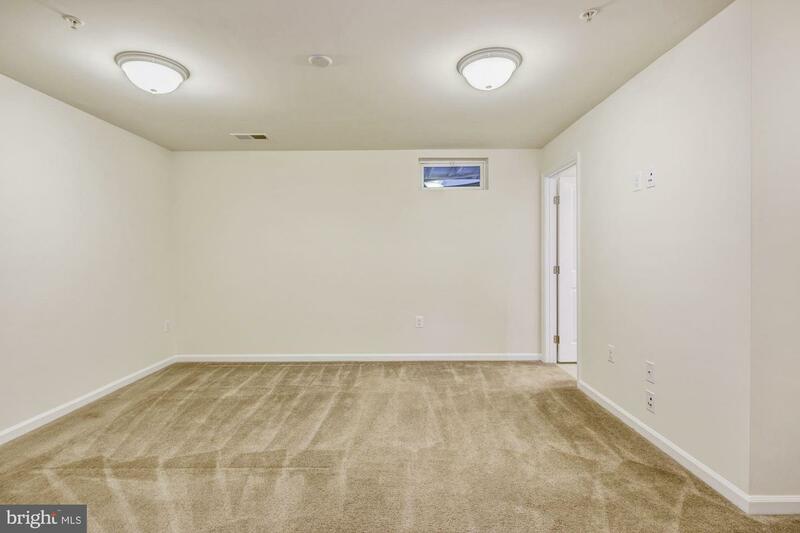 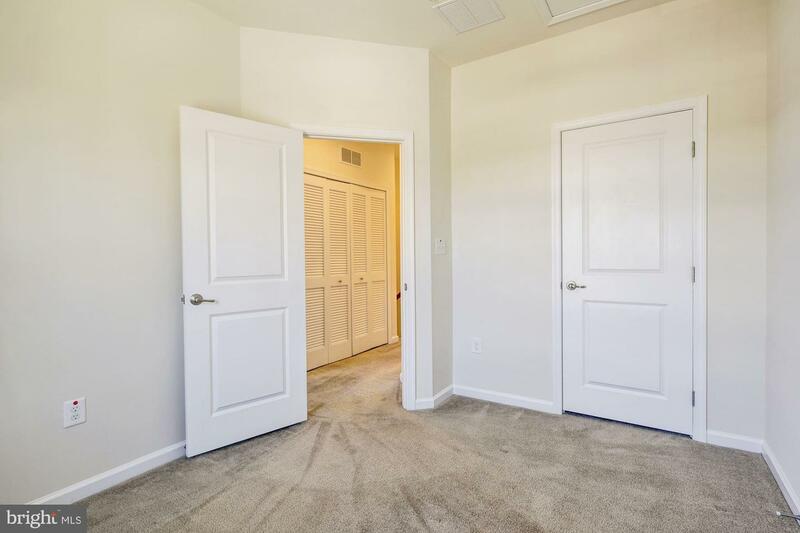 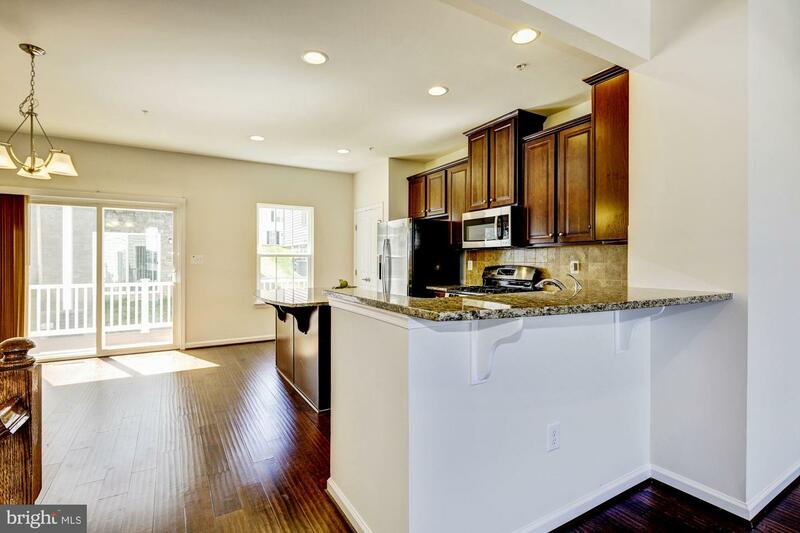 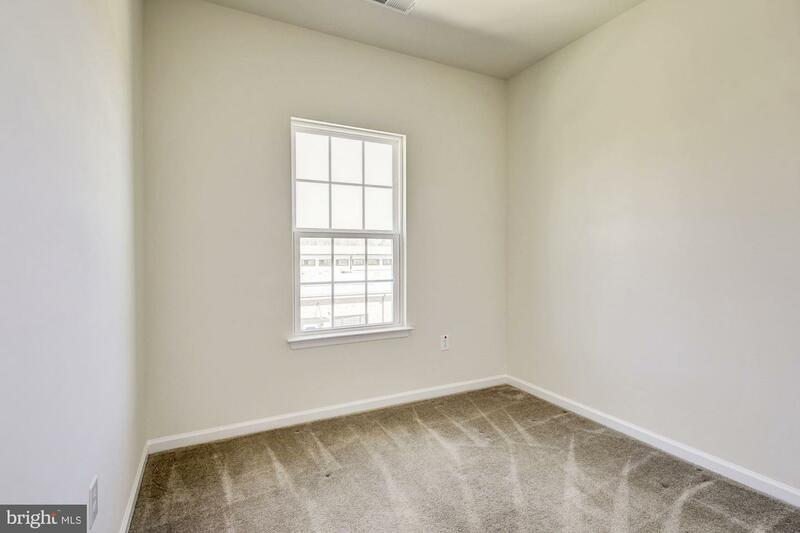 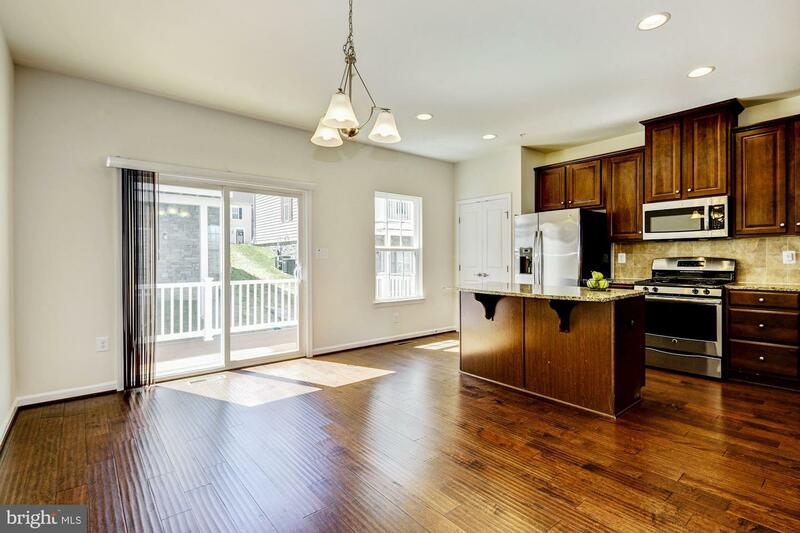 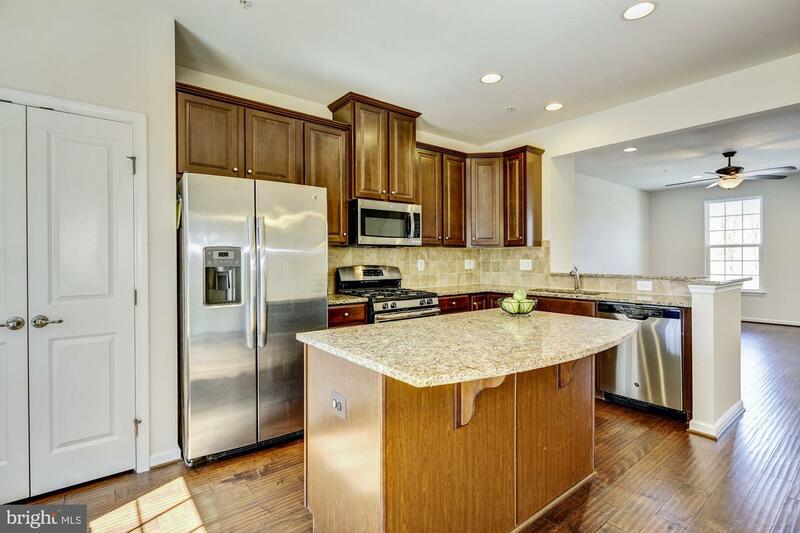 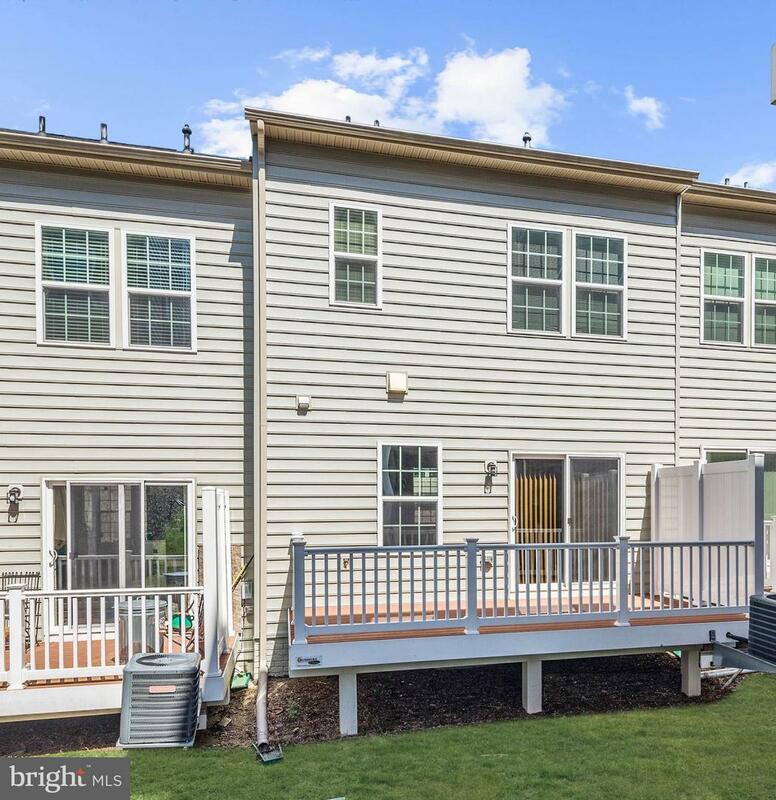 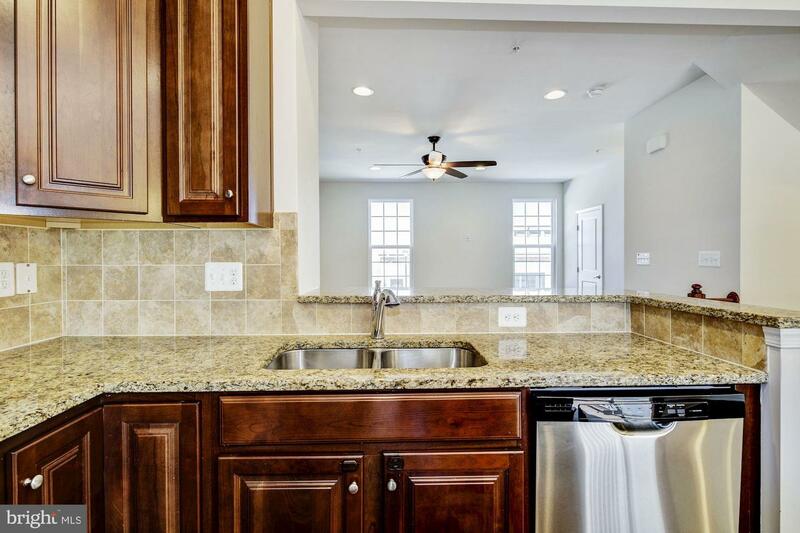 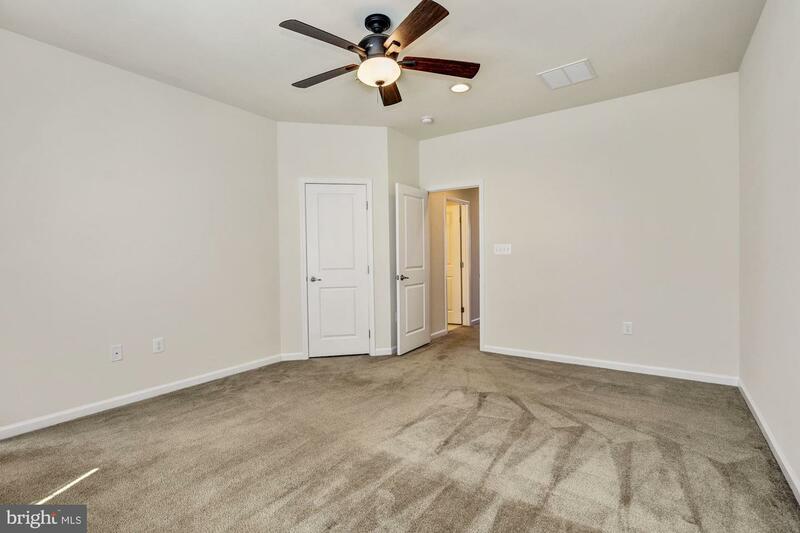 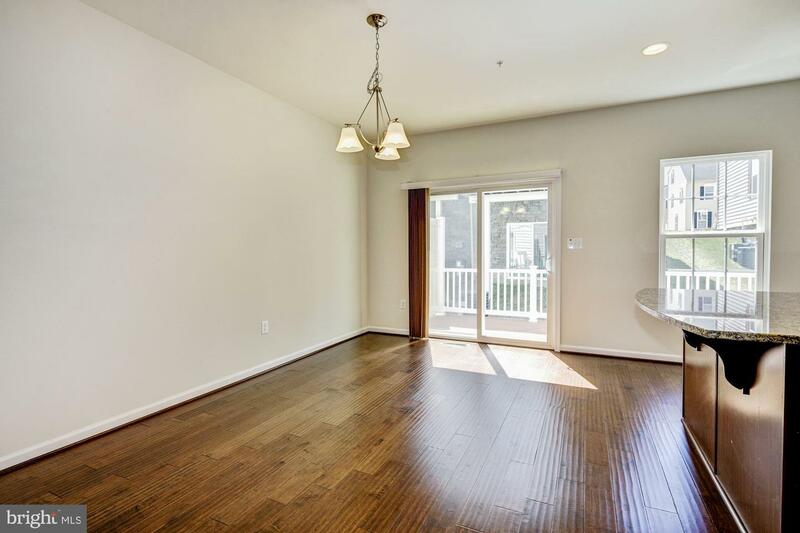 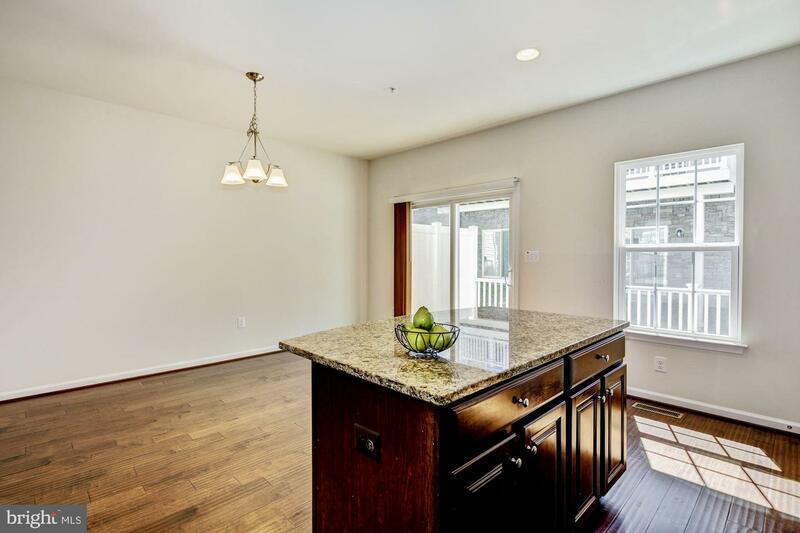 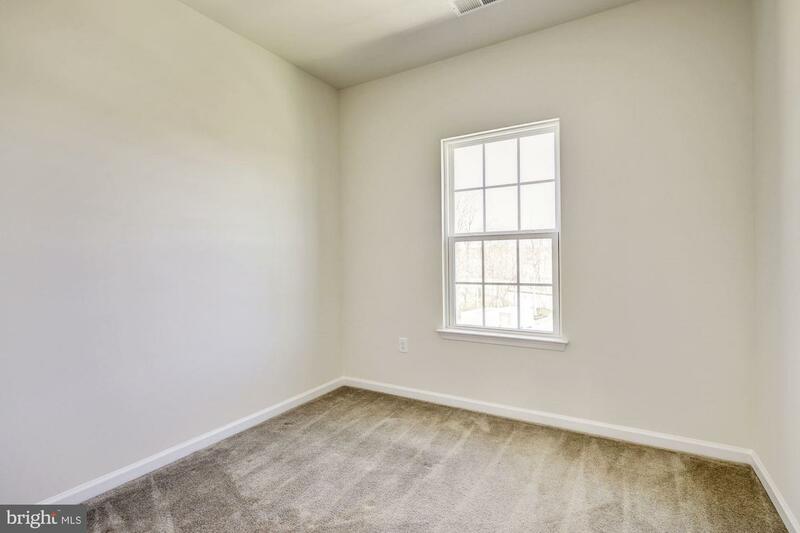 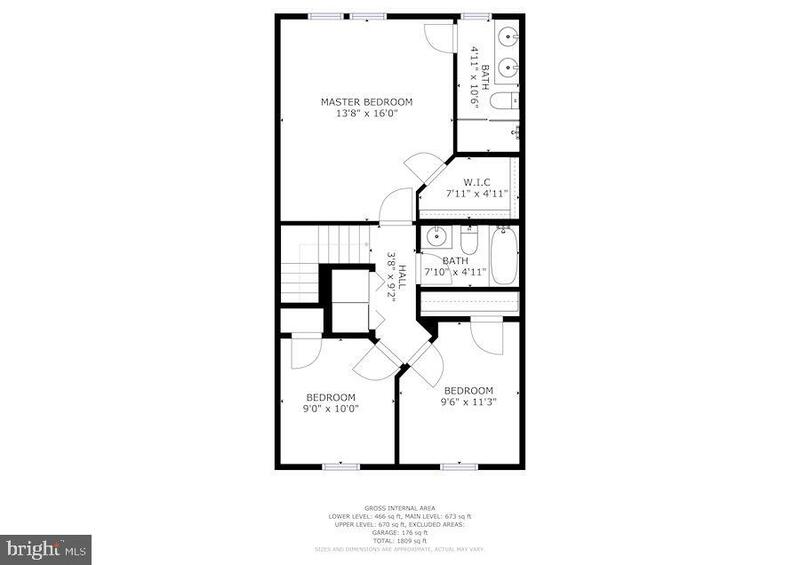 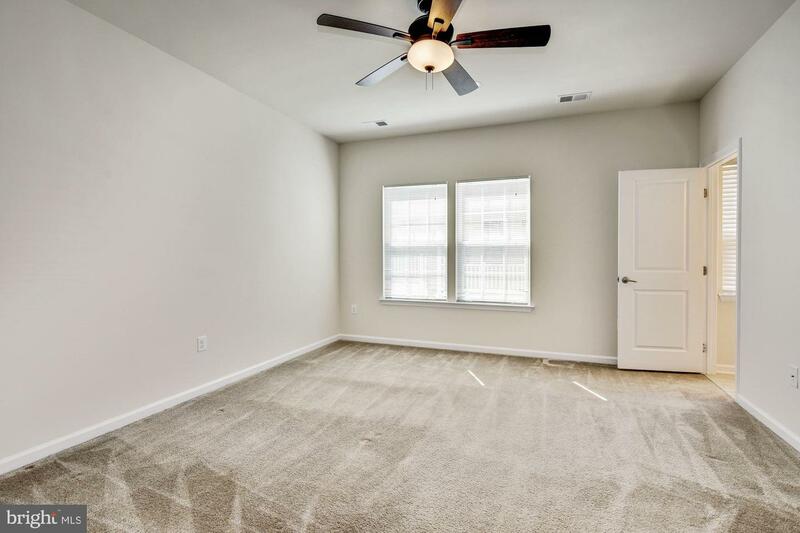 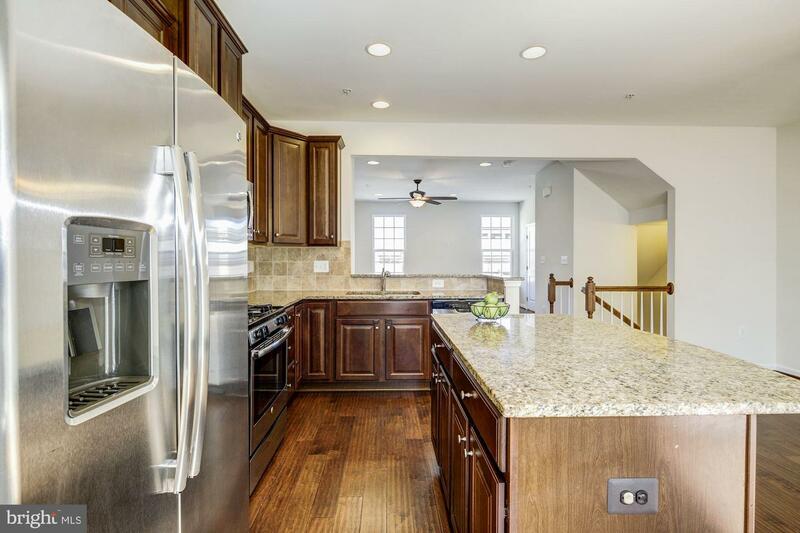 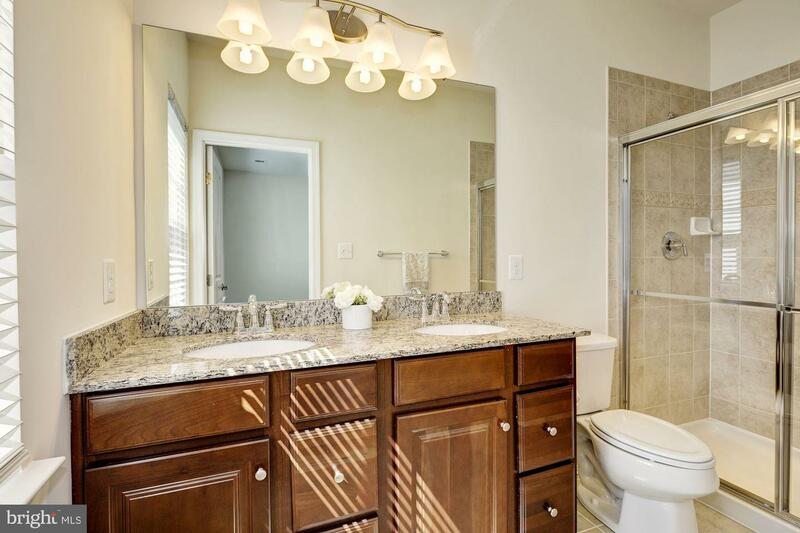 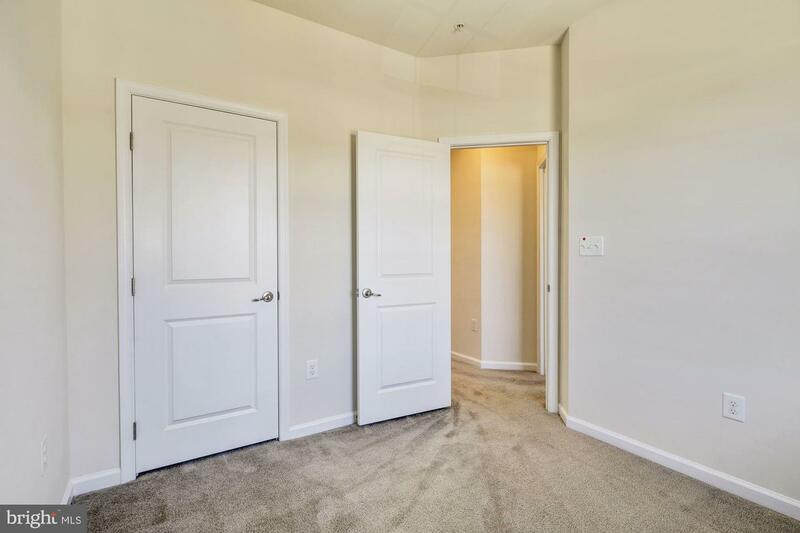 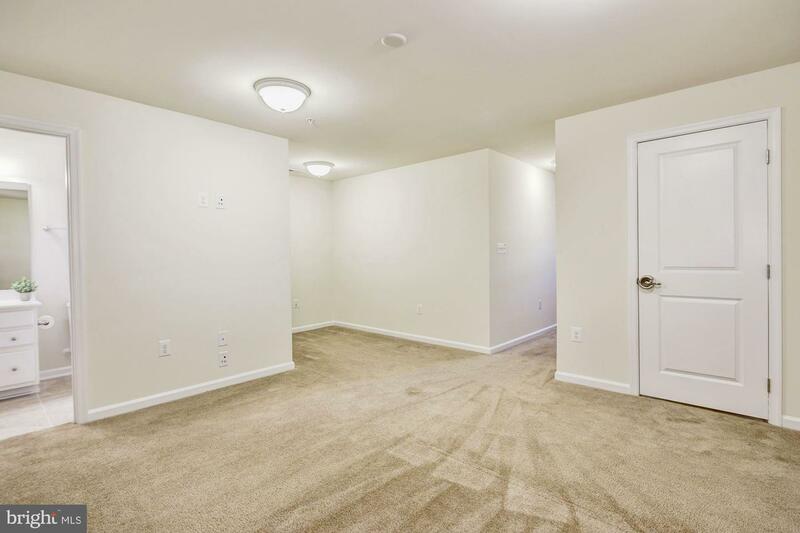 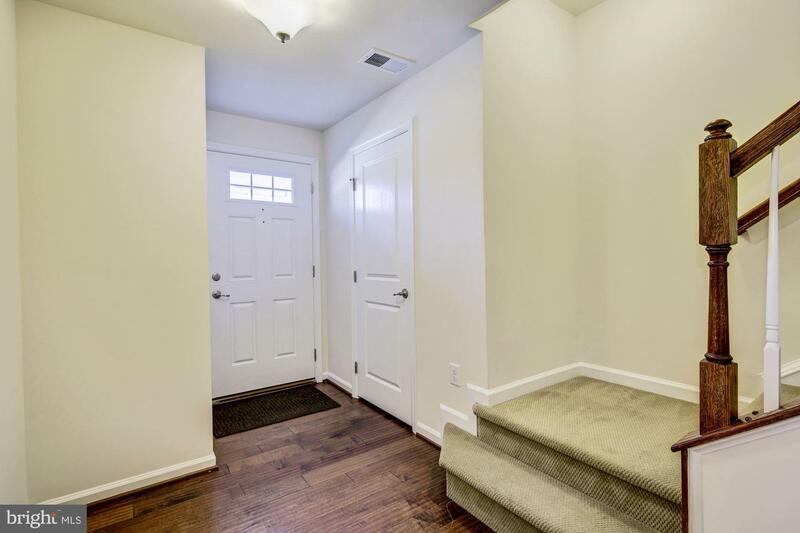 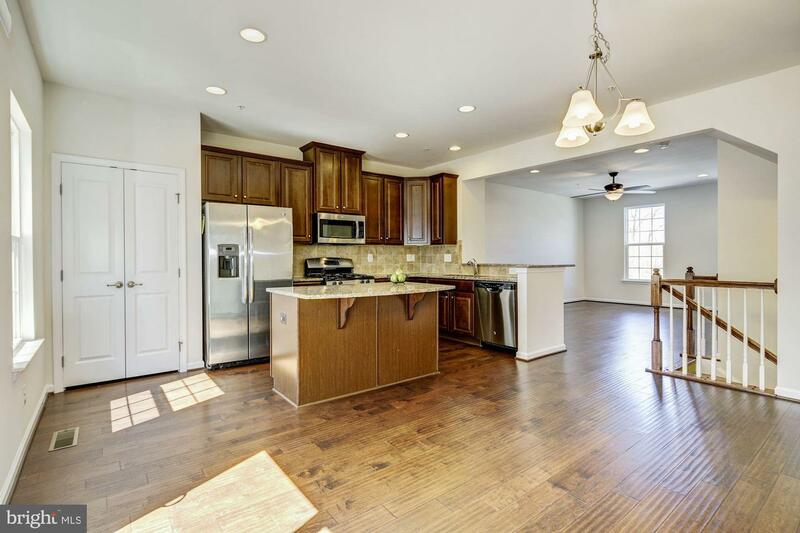 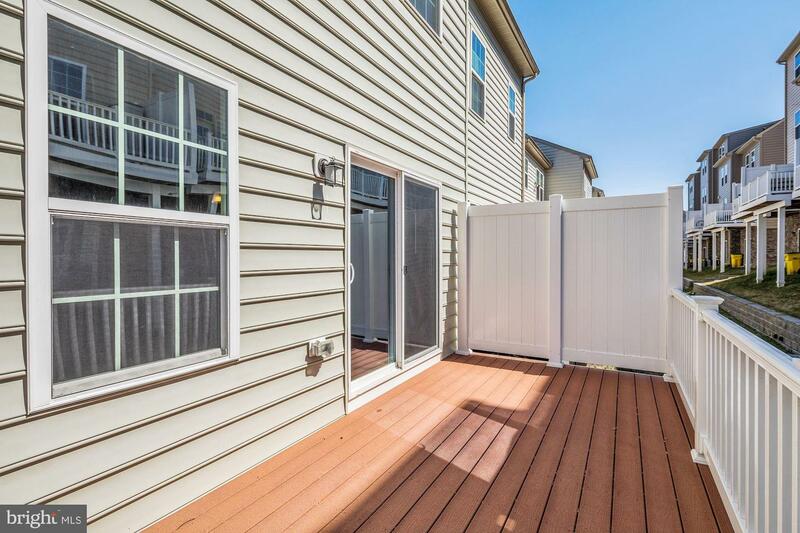 Beautiful townhome located in the Elliott Crossing community of Ellicott City. 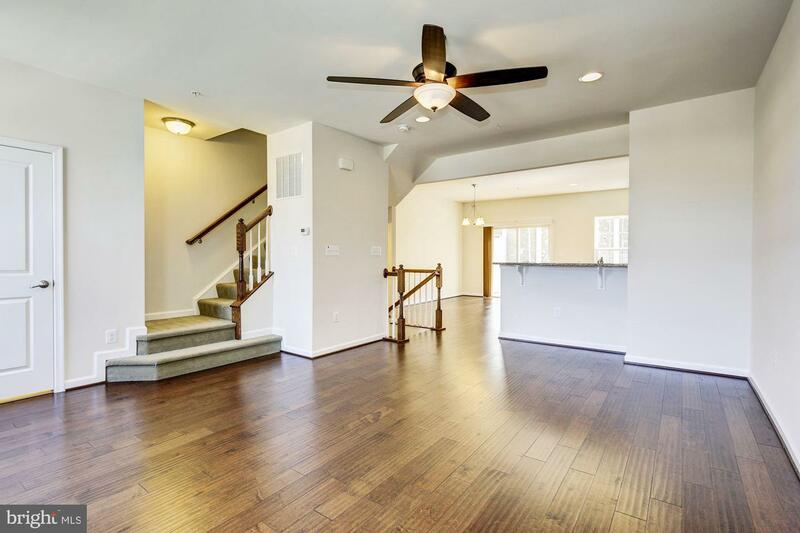 Seamless handscraped hickory wood floors and a neutral color palette adorn the main level open concept floor plan. 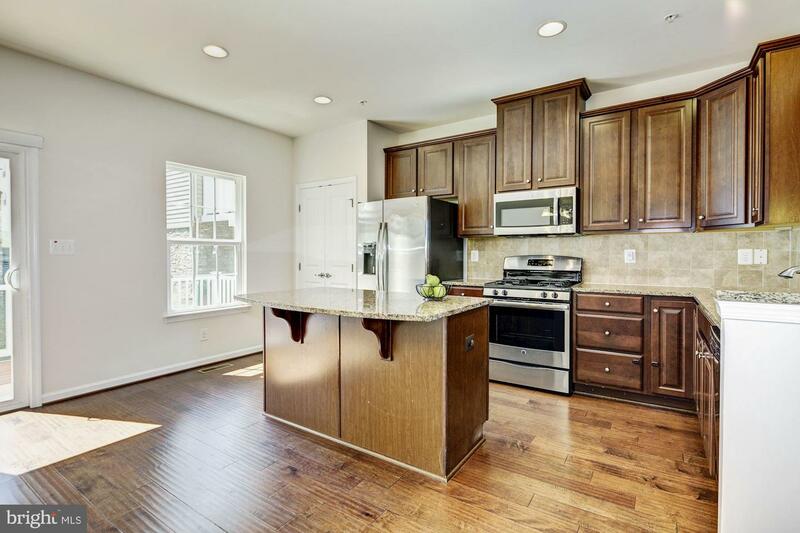 Gourmet kitchen boasts stainless steel appliances, kitchen island with breakfast bar, 42 inch cabinets, pantry, granite counters and Tuscan tile backsplash opening to the adjacent dining room offering deck access. 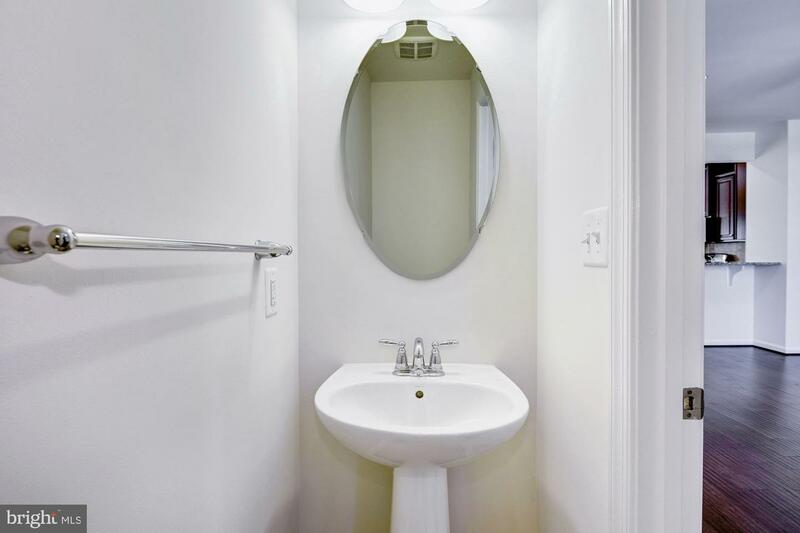 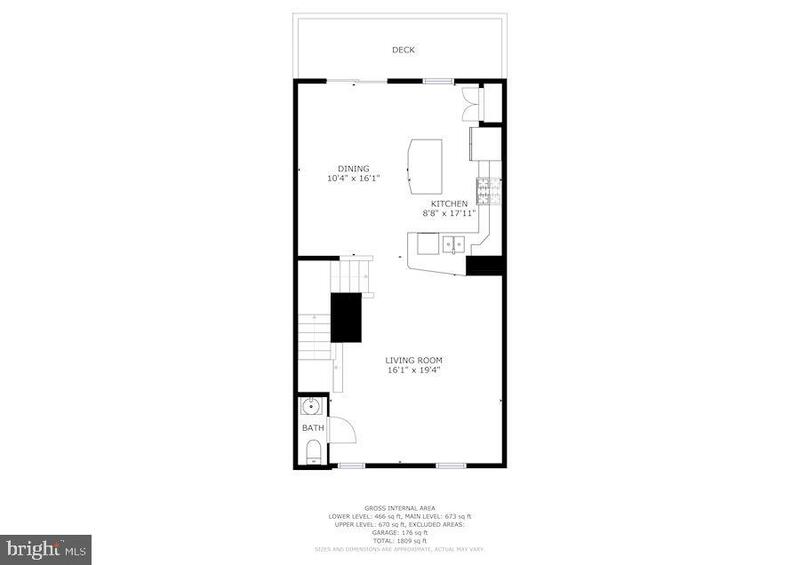 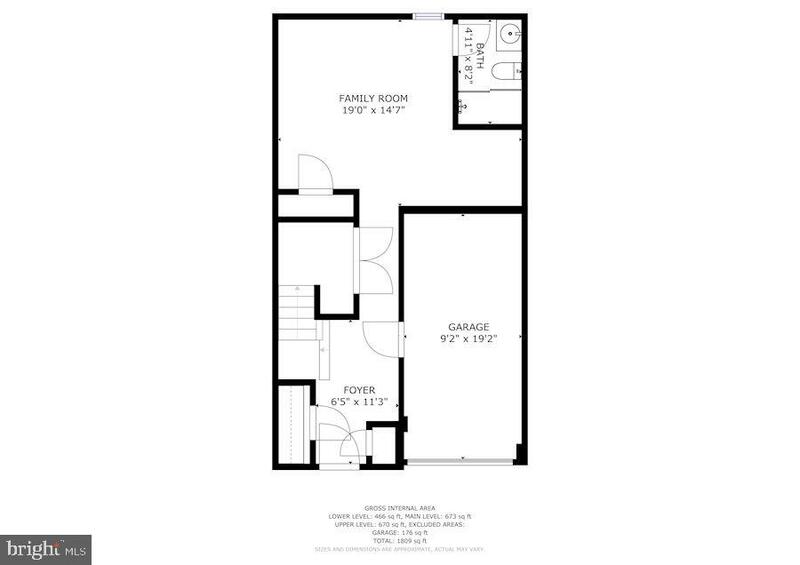 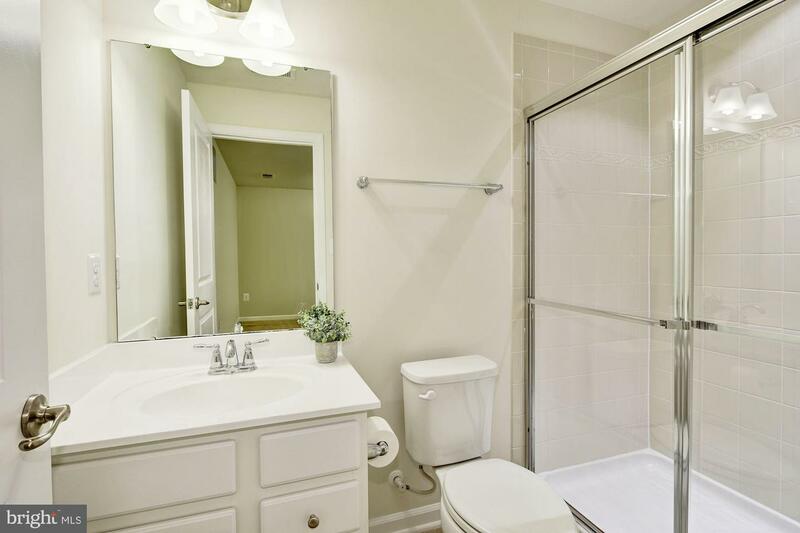 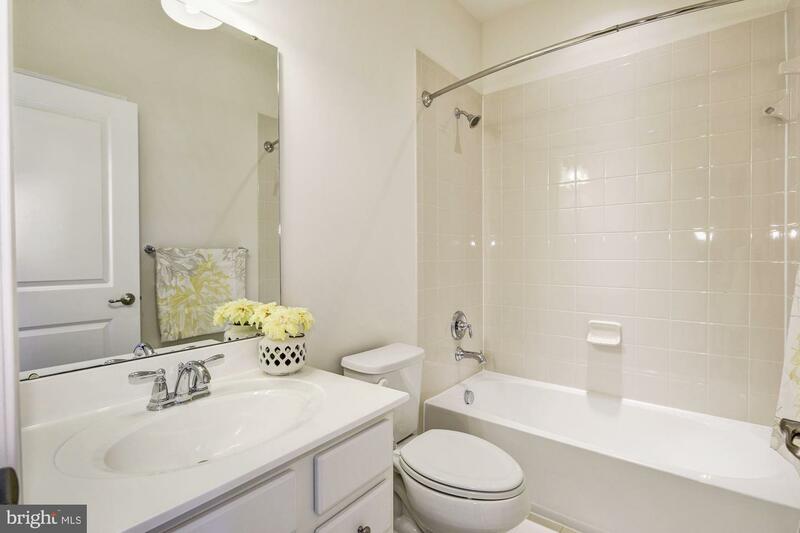 Spacious master suite features a large walk in closet and luxury bath highlighting a granity dual vanity, ceramic tile and glass enclosed shower. 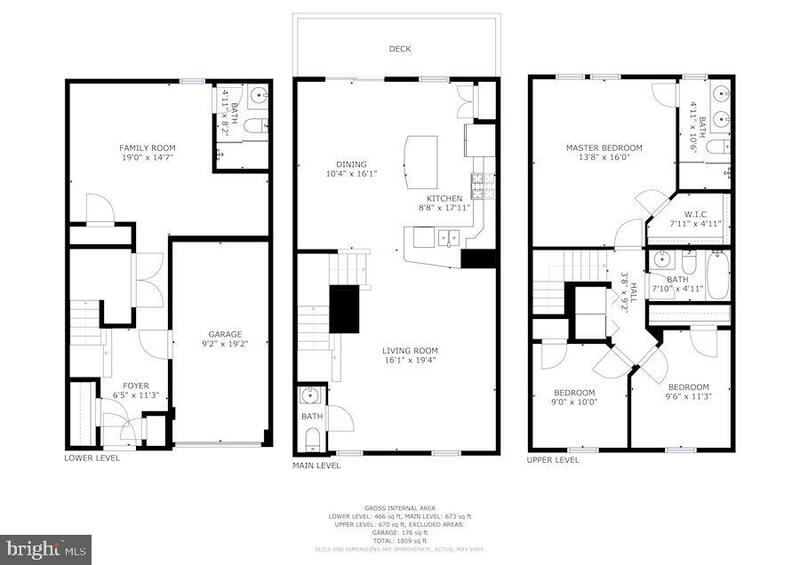 Opulent lower level complete with full bath and garage access. 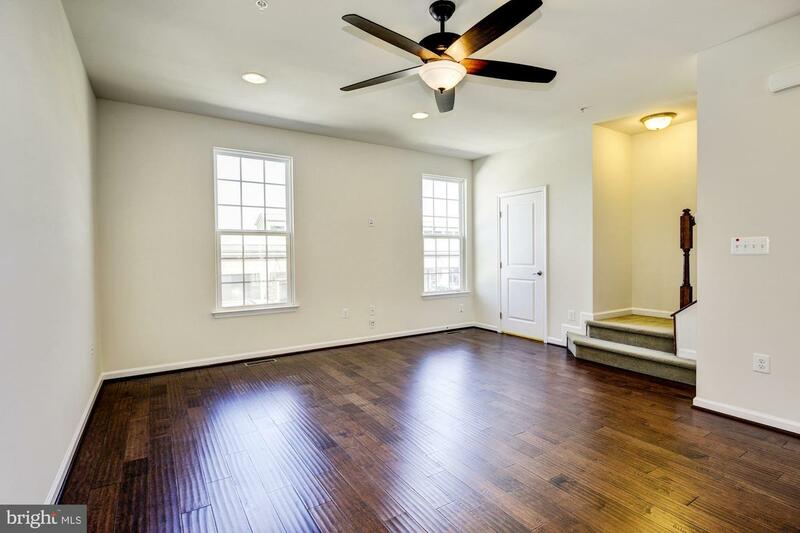 Updates include: hickory hardwood floors and gutter guards.